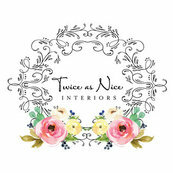 Gorgeous, inviting, family friendly, and comfortable! 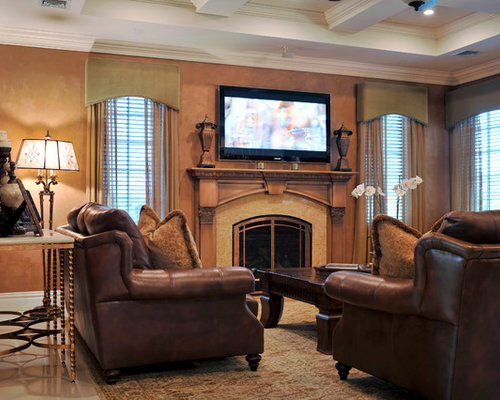 A cozy family room, aubergine velvet drapery, leather sofas, and beautiful warm, rich tones make this a great room to settle in with the fam. 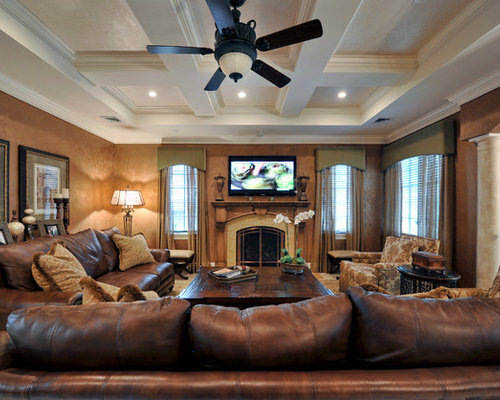 Beautiful and Comfortable Family Room. Classic details with luxurious sofas and chairs. 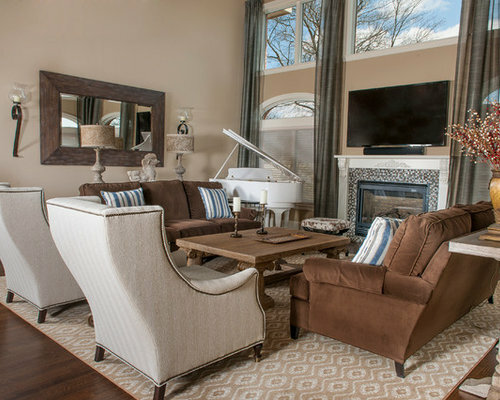 This room is fabulous for families and entertaining. Custom made mantle and drapery! A Family Room over looking the water on Long Islands south shore. This room was inspired by the owners white Baby Grand piano! The drapery in this room is so beautiful. The room feels luxurious while still being functional for a family with 2 teenage boys. 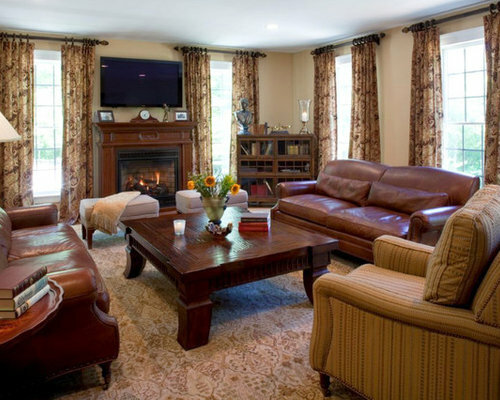 Warm and cozy, tuscan inspired family room. Suede finish not the walls, a beautiful Aubosson rug and 2 very comfy velvet sofas! Great Family space.